We are fully dedicated to our customer base by offering professional and affordable pool service in Lake Worth, Boynton Beach, Palm Beach and all of South Florida. We are fully dedicated to our customer base by offering professional and affordable pool service in Lake Worth, Boynton Beach, Palm Beach and all of South Florida. When you choose us, there is no need to worry about customer satisfaction because we treat all our customers like family. 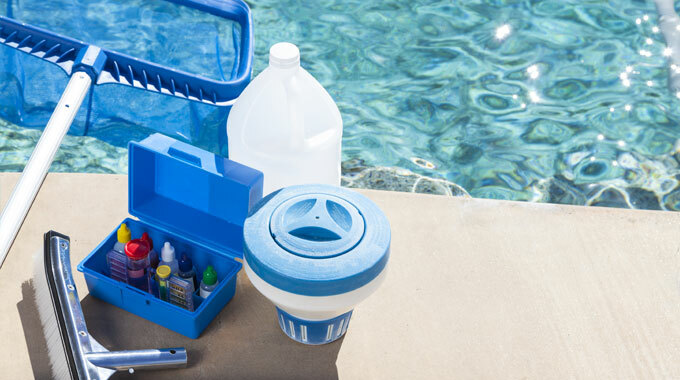 Pool equipment is a crucial aspect to your pool’s performance, and it can be stressful when things malfunction. 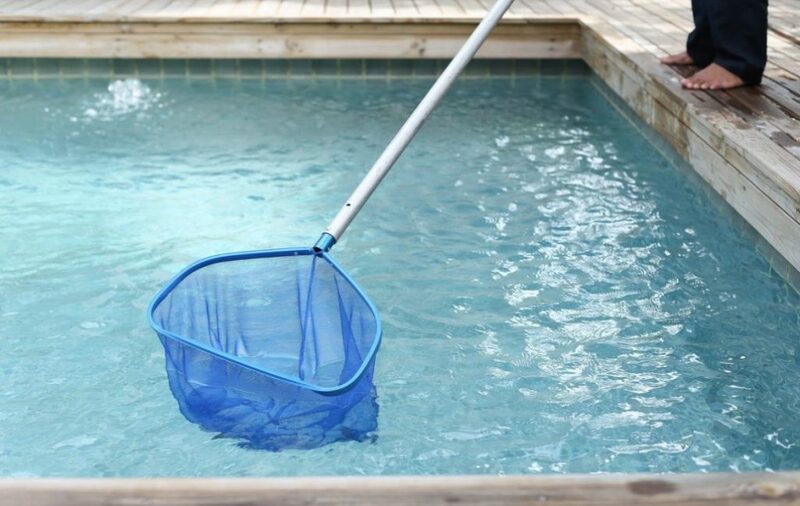 At Barefoot Pools, we want to ease your worries by offering you the exceptional knowledge and skill necessary to keep your pool in excellent condition all year. 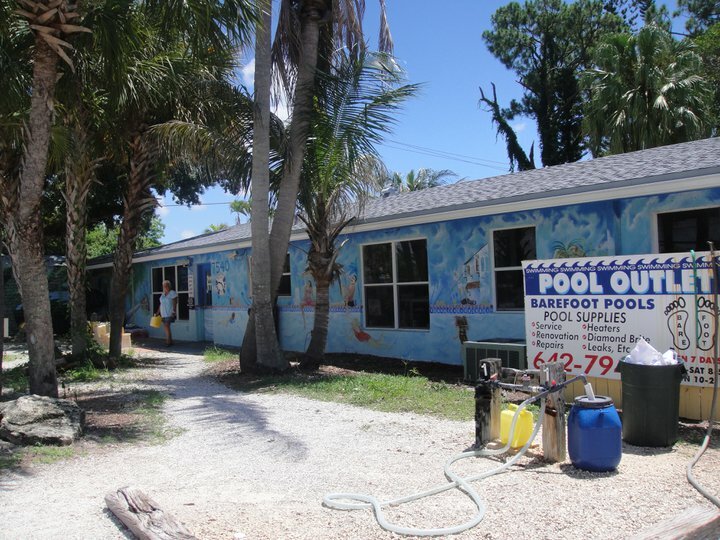 Barefoot Pools has a Pool Supply store located in Lake Worth where you can come by and shop for all your pool supply needs. 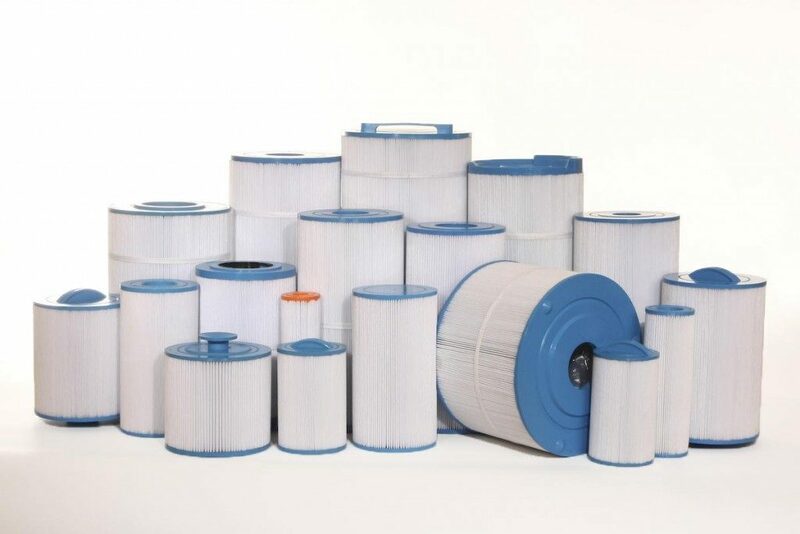 We offer a variety of choices of pool cleaners, pool and spa chemicals, safety equipment, filter cartridges, chemical testing kits, and much more. Come on in! 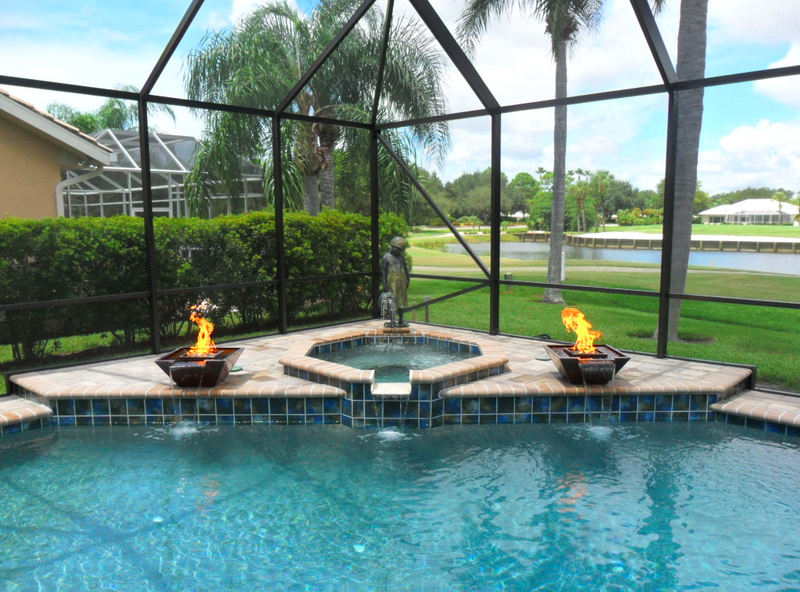 We are fully dedicated to our customer base by offering professional and affordable pool service in Lake Worth, Boynton Beach, Palm Beach and all of South Florida. 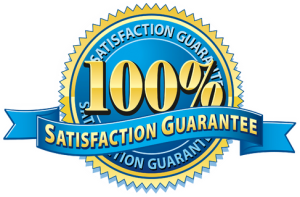 When you choose us, there is no need to worry about customer satisfaction. With over 25,000 loyal customers and counting, Barefoot Pools is the most affordable and trusted company in the business. Local to the Lake Worth and Palm Beach County area, we are able to provide exceptionally fast pool service to our South Florida Customers. The Best and I say that with complete Passion. The best family oriented pool company i have ever used. 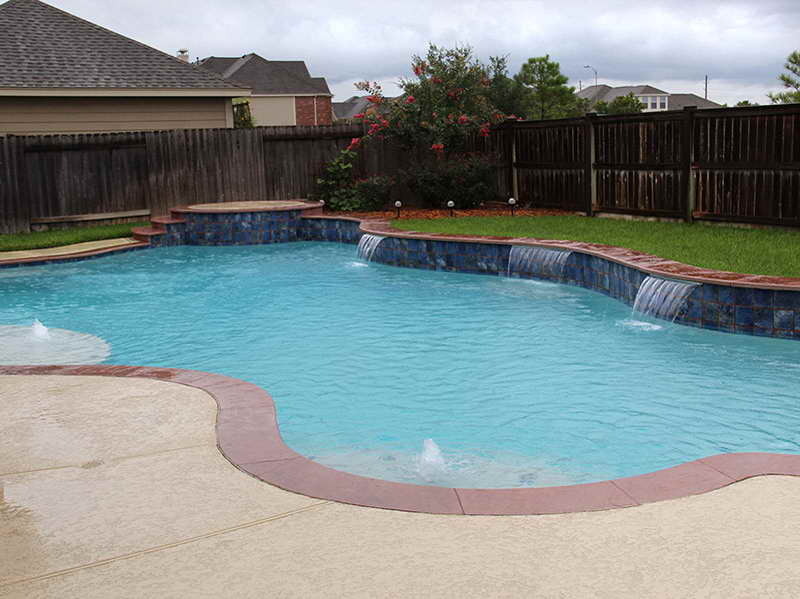 They treat you like family and will come running to fix your pool anytime. They will help you whenever you need help on the phone or in person. I had a problem with my pool, catherine asked me to take pictures of the problem so i did, i brought the pictures in and she told me the problem and how to fix it. It was my jacuzzi pool pump that wasn't working and she helped me with it. She didn't try to swindle money out of me, just wanted to help. Great people, Erick his sons, the mom all great people, I moved to GA but they still help me with my pool down there. Just wanted to say me and my family thank you.